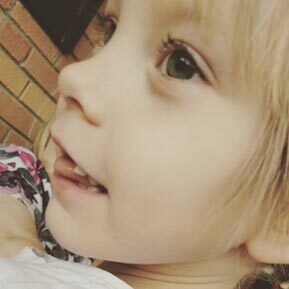 Abigail is dealing with OPA1 (which is a very rare Mitochondrial disease), epilepsy, is legally blind and wheelchair bound. When she grows up she wants to be a Doctor who can “fix” little girls and boys like herself! Her favorite Disney characters are Elsa & Anna who she can’t wait to meet in Disney. Meeting Doc McStuffins is another dream for this sweet little 6 year old.